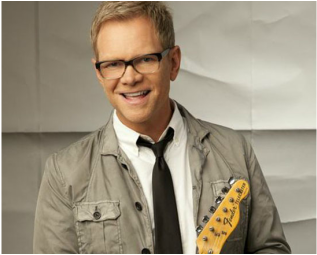 Celebrated multi-award winner Steven Curtis Chapman will usher in the 2015 holiday season with fans on JOY: The Christmas Tour in only a select few cities this winter. So don't miss your chance to see this show! The tour will also feature special guest singer/songwriter Jillian Edwards.